This article is 168 days old. 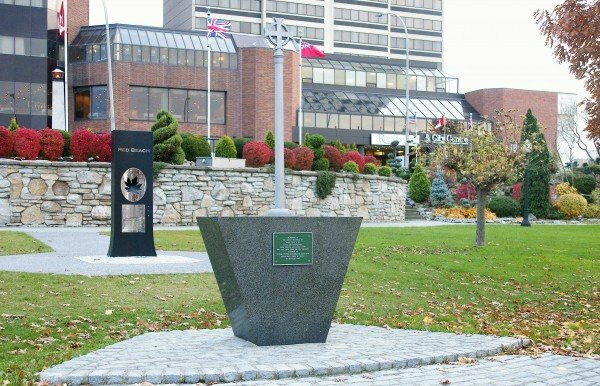 This monument is dedicated in memory of the service personnel of World Wars I, II, Korea and Peacekeeping from Windsor and Essex County who gave their today for our tomorrow. It is sponsored by Windsor Chapter Remembrance Association Silver Cross Women of Canada and was re-dedicated in 1997.